In our most recent episode, we spoke at length with the guys from The LanternCast about something called the Emotional Electromagnetic Spectrum. 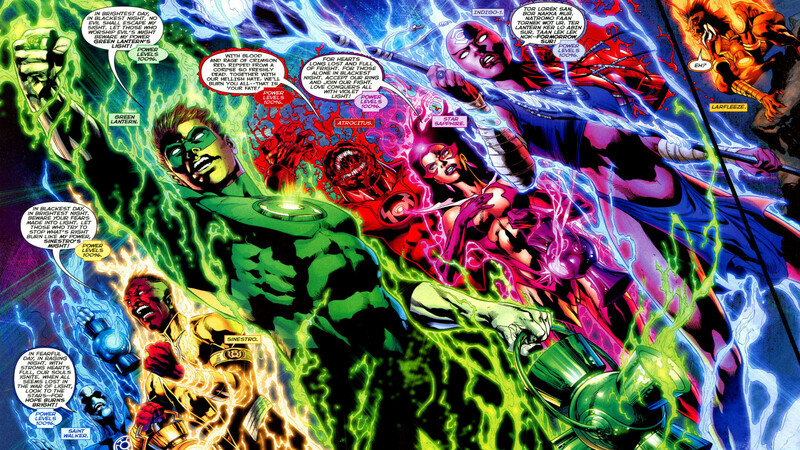 This Spectrum is made up of the various emotional colours that power the different Lantern Corps, including the Green Lanterns. There’s quite a bit to unpack in each Corps, from colour to emotion to entities to oaths and so on, so consider this a VERY cursory overview of the Corps of the Emotional Spectrum. Other Members: Bleez, Dex-Starr, Zilius Zox, Skallox, etc. 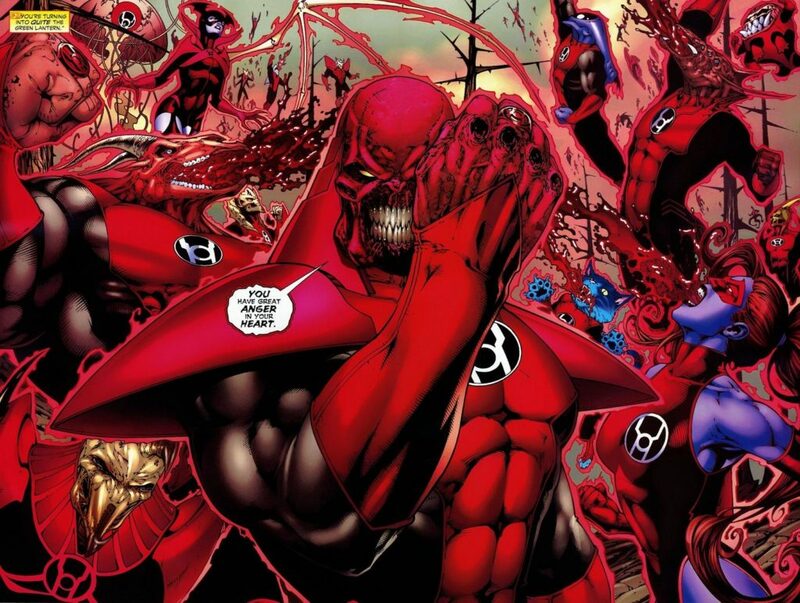 Special Abilities: When inducted into the Red Lantern Corps, the red light of rage stops the ring bearer’s heart and keeps them alive through anger alone. They lose most of their higher level cognitive abilities unless subjected to a specific occult ritual. It also grants them the ability to spew acidic rage blood. Other Members: Glomulous, Blume, etc. Special Abilities: The Orange Light of Avarice allows the wielder to consume the identities of fallen foes, converting them into semi-autonomous constructs that retain the personalities of the originals. 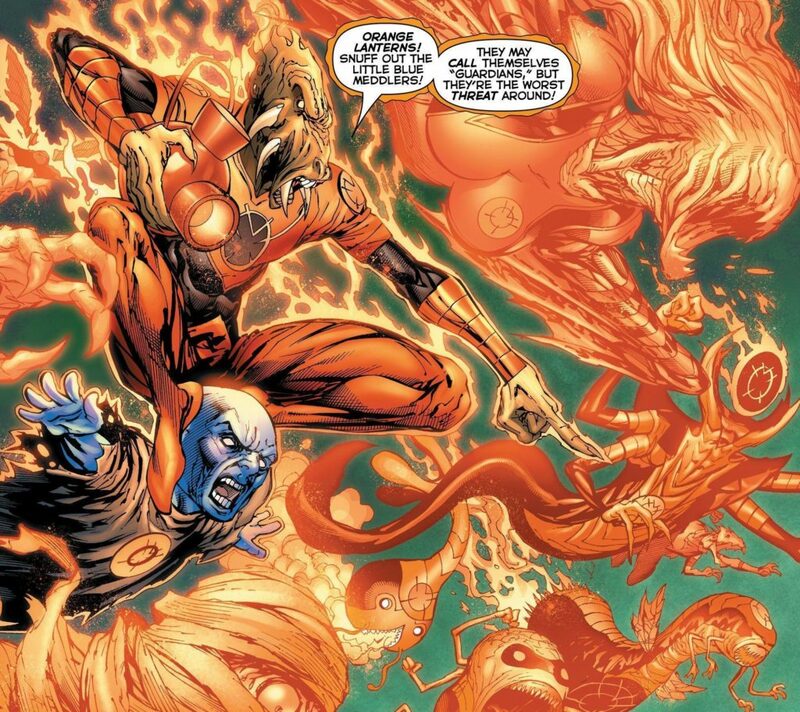 Larfleeze uses this ability to artificially create a Lantern Corps, since he refuses to legitimately share his power. Other Members: Arkillo, Amon Sur, Lyssa Drak, etc. 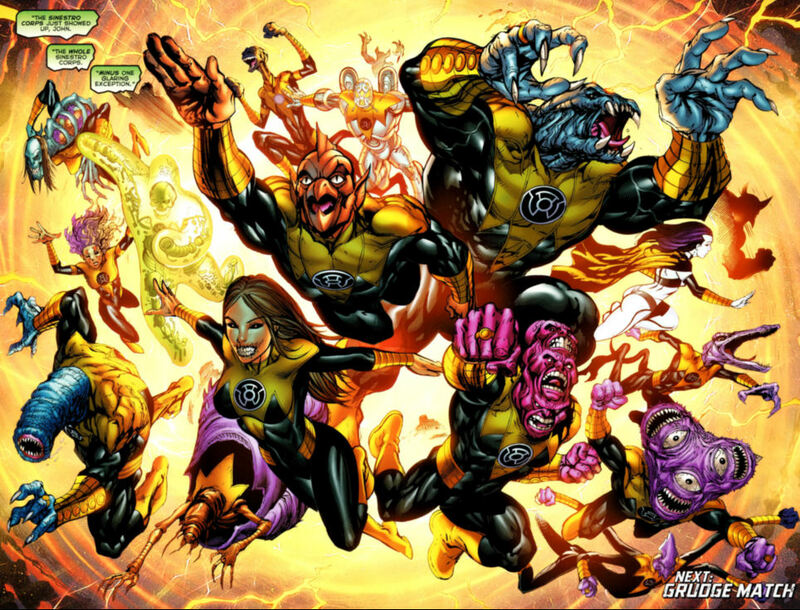 Special Abilities: The Yellow Lanterns, otherwise known as the Sinestro Corps, have the ability to discover the fears of others, allowing them to make constructs specifically tailored to instill fear and in turn to give them more power. 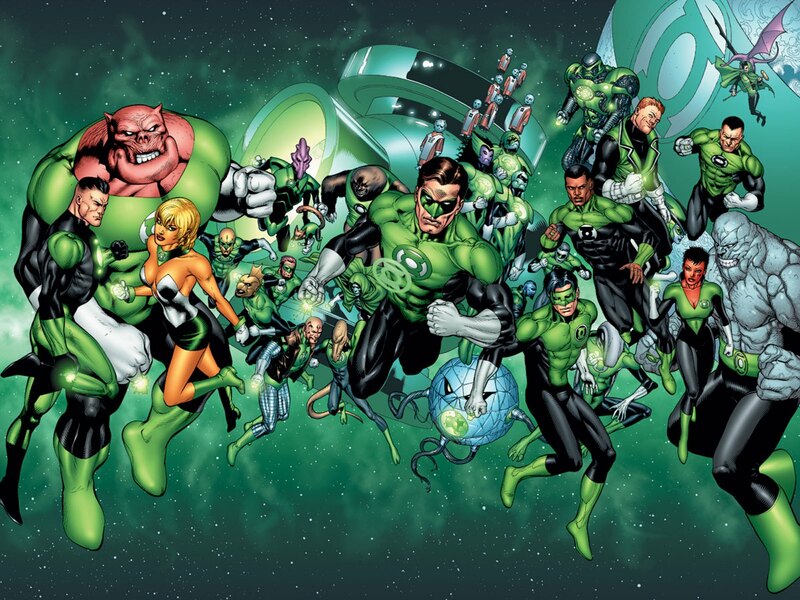 Other Members: John Stewart, Guy Gardner, Kyle Rayner, Simon Baz, Jessica Cruz, Kilowog, Tomar-Re, Arisia, Mogo, Salaak, G’Nort, etc. Special Abilities: A bearer of a Green Lantern ring can, under certain circumstances, recharge or supercharge their ring with sheer willpower and without the use of their lantern or the Central Power Battery. This has only been seen in a few, specific, circumstances. Other Members: Brother Warth, Brother Hymn, Sister Sercy, etc. Special Abilities: When in the vicinity of a Green Lantern, a Blue Lantern is able to supercharge the Green Lantern’s ring. 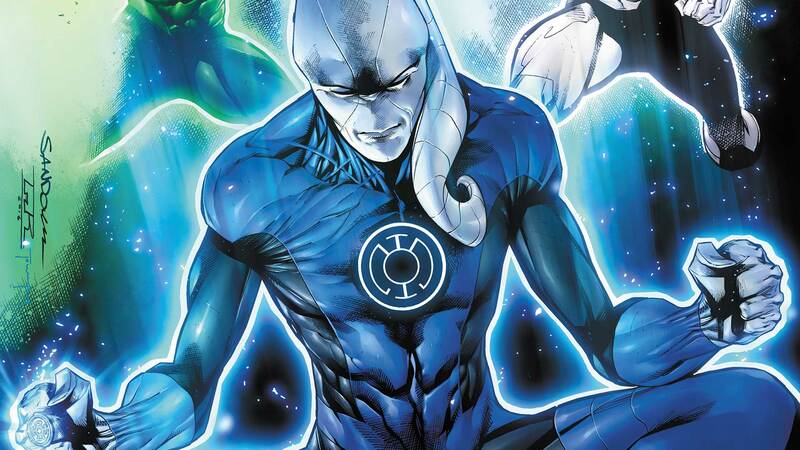 Blue Lanterns are also able to heal those inducted into the Red Lantern Corps and allow them to remove their rings without killing them. Other Members: Munk, various unnamed, etc. Special Abilities: The indigo light of compassion floods the ring bearers with empathy, washing away their previous violent or malevolent selves. It allows members of the Indigo Tribe to empathetically channel any of the other colours of the Emotional Spectrum, meaning they can generate constructs and energy blasts from any of the other Corps. Other Members: Fatality, Miri Riam, Dela Pharon, Prixiam Nol-Anj, etc. Special Abilities: Star Sapphires are able to use the violet light of love to create crystalline stasis constructs, placing those inside in a form of suspended animation. They can sense from any distance if their one true love is in jeopardy and are also completely immune to the effects of the orange light of avarice. Astute Lantern-ites will notice that I didn’t include the Black or White Lanterns in here. The simple reason is that those corps more make up the all or nothing of the Emotional Spectrum, all being the white light of life and nothing being the black of death. For the purposes of this quick overview, it seemed more important to focus on the individual pieces of the Spectrum. You may also remark that some members of different corps aren’t mentioned, or others are only mentioned in one spot. Still others are mentioned but are no longer members or are now deceased. Again, for the sake of an introductory piece, I stuck with key or recognizable memberships. At the very least, I hope that this breakdown can serve as a quick reference for the next time we discuss the Lanterns on our show. This is a brilliant brief introductory break down of the corps. 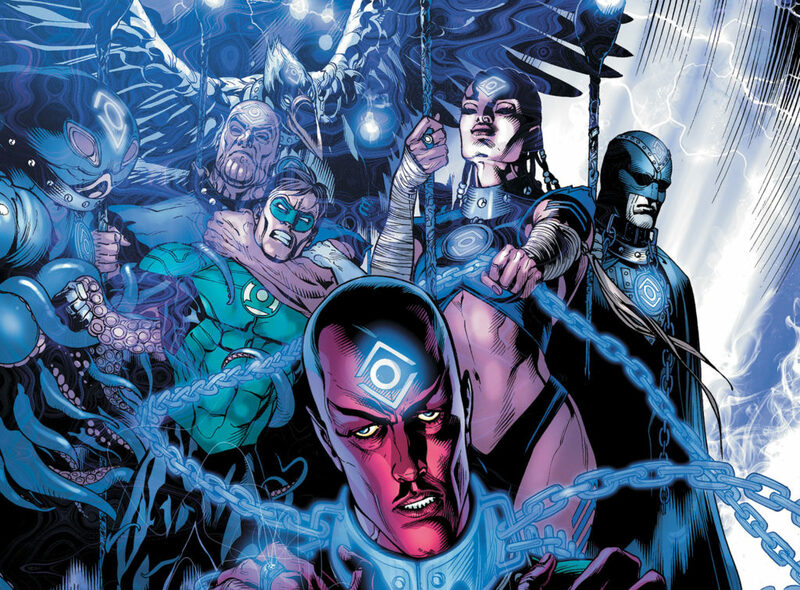 For anyone looking into reading lantern comics I believe this is a good way to gage the interest in other lantern corps that are not as well known to a novice reader. 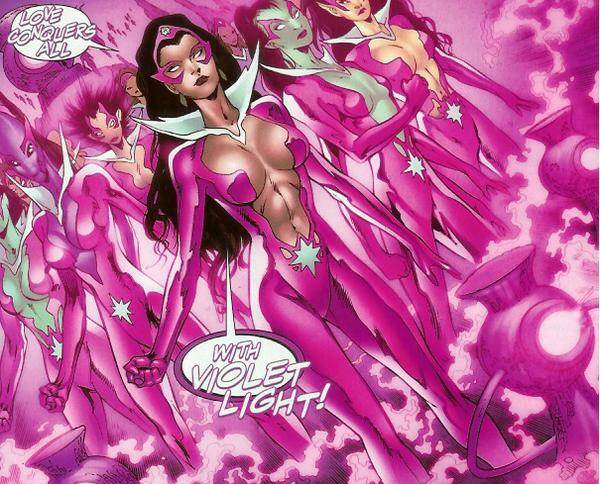 I myself have always been interested in reading into more comics about the blue and star sapphire lantern corps, especially learning more about Carol ferris being a lantern/leader of star sapphireand how this happens and why. I would be interested to read any comic book suggestions The Doctor may have regarding stories of the star sapphire and blue lanterns.